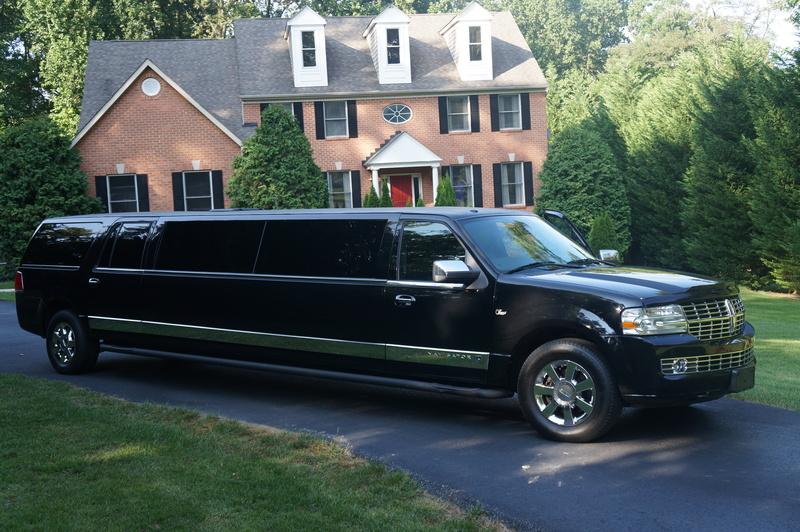 Blanchard Limousines offers luxurious limousine services for all occasions. From weddings, bachelor(ette) parties, corporate events, prom, homecoming, or a night on the town. At Blanchard Limousines, your happiness is our goal. We are located in Maryland and provide services throughout Annapolis, Severna Park, Crofton, Kent Island, Baltimore, and more! On-time and on schedule are important to make sure you don’t have to worry while traveling. Our most important goal is to keep you safe. That is why our drivers follow strict procedures while driving. Blanchard Limousines goes where you are. We service Maryland, D.C., and surrounding areas. Just ask! Ready to set up transportation or would like to get a quote? Call us today to get started. 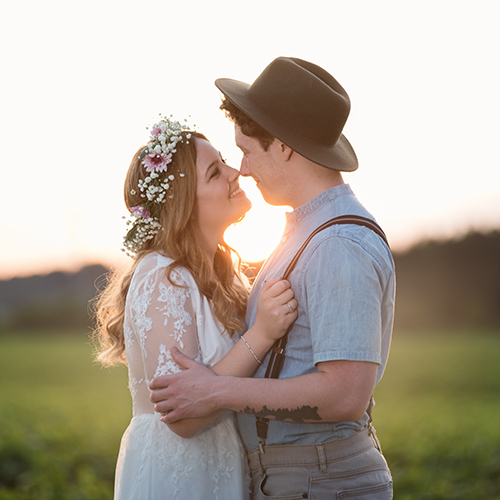 Whether it is taking you to the church or the airport afterward, we take care of all your transportation needs on your wedding day. 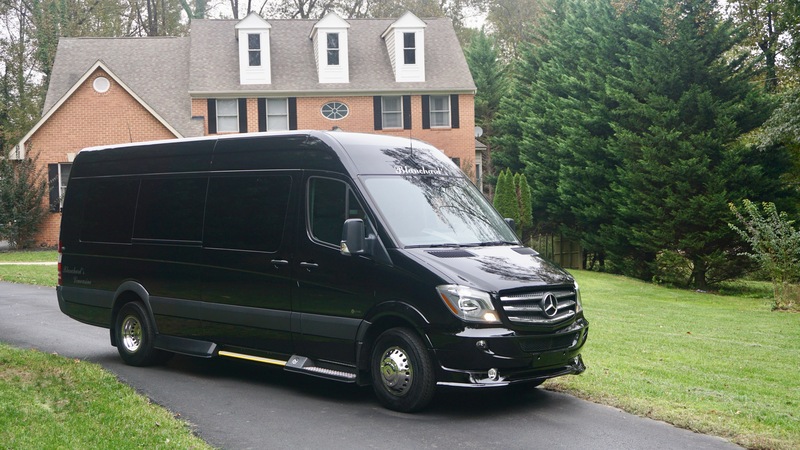 Don’t worry about transportation on your wedding day with Blanchard Limousines. We have luxury cars and limousines that can take care of you and your wedding party. Pick the company that cares about your safety, and being on time. If you have questions about our wedding limousines services, contact us today. 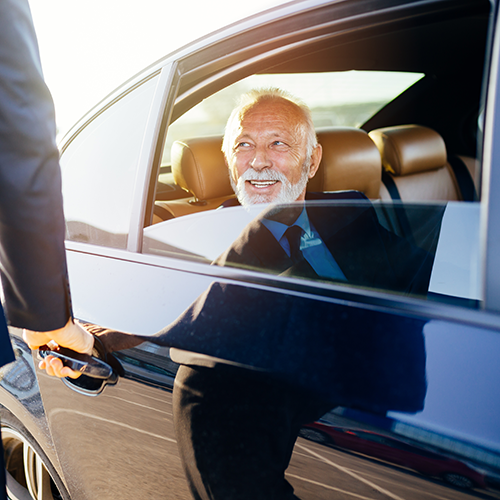 From airport trips to taking care of your clients, we know exactly what it takes to make business run smoothly. 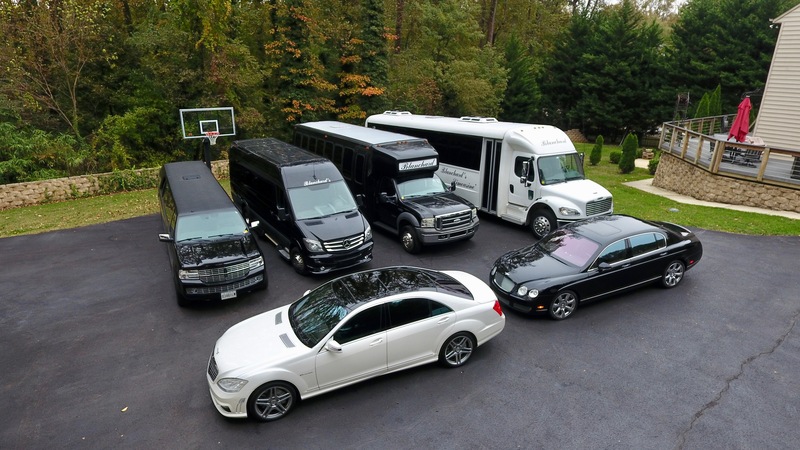 We offer a large selection of vehicles, limos, and buses to meet all of your needs. In town for a tradeshow? We got you covered. For package deals and special rates, please request a quote online or call us at 1-800-447-LIMO. © Blanchard Limousines, All Rights Reserved.